Spinning out of the events of Age of Ultron! 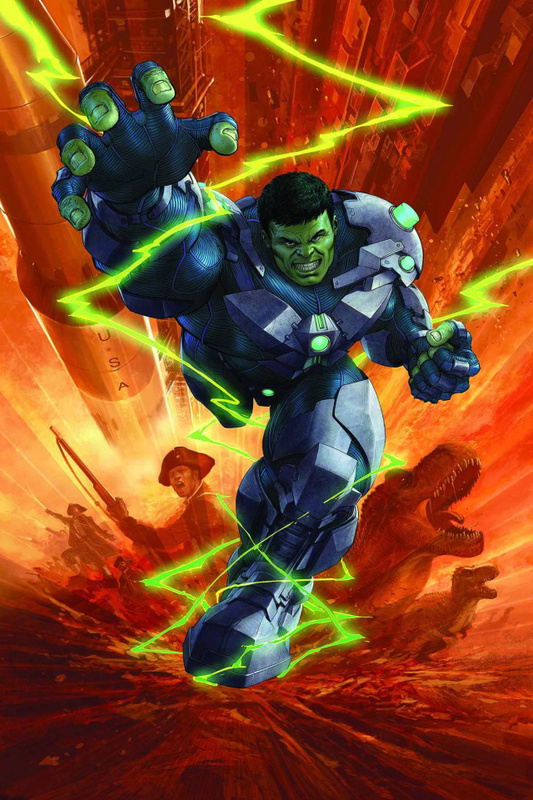 Hulk's sent on his most dangerous mission yet, working for a secret subdivision of S.H.I.E.L.D.! History's breaking--and only the Hulk is strong enough to hold it together!